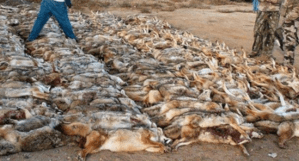 Coyote Killing Contests are a common occurrence throughout the United States – much more common than most people know. A national coalition has formed to oppose wildlife killing contests. Project Coyote developed this letter to show wildlife policy makers that coyote killing contests are not supported by the best available science. 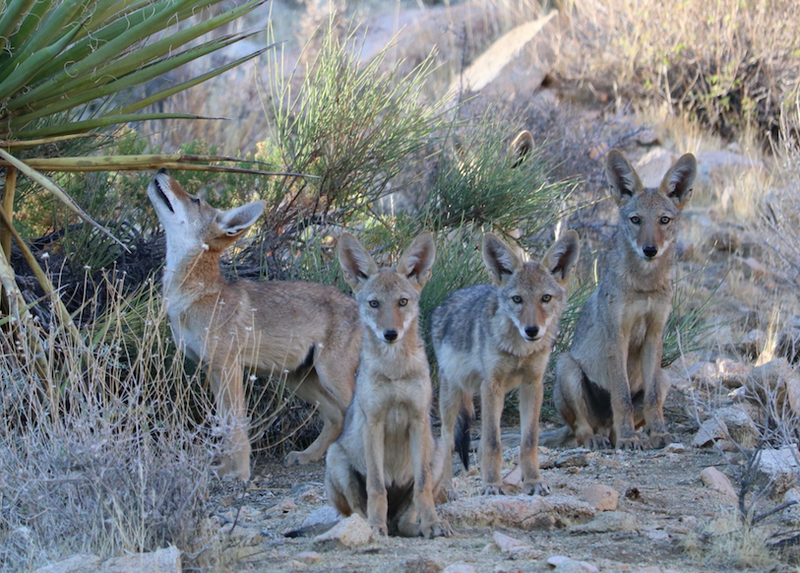 The letter has been used in support of state-level legislation to outlaw coyote killing contests. So far, the states of California and Vermont have outlawed the practice. Project Coyote is repurposing the letter, already endorsed by 65 scientists, to express opposition to a proposed nationwide coyote killing contest — the U.S. Predator Challenge. 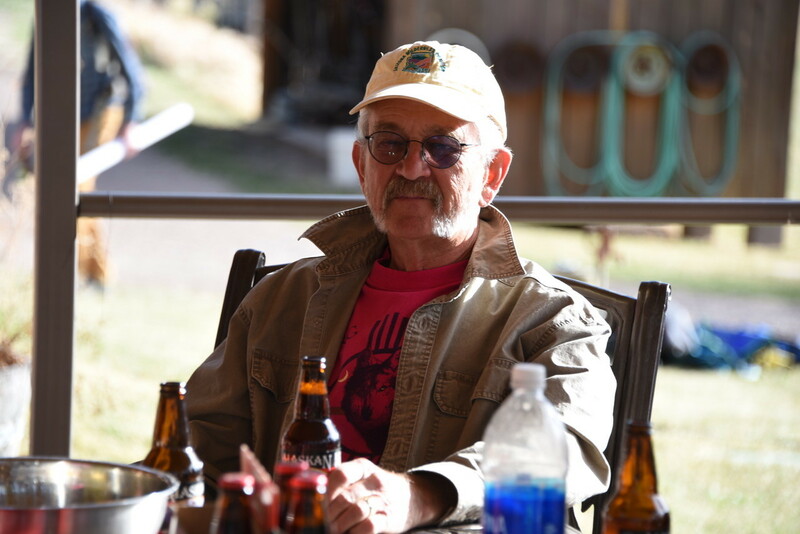 We are seeking additional signatures from scientists who have not already signed the letter. Please reply by November 16, 2018.